Representing Fraser Valley homeowners and future homeowners specializing in the municipalities of Langley, Cloverdale, Surrey, Maple Ridge and Abbotsford. Jennifer’s creative, enthusiastic, and caring nature is perfect for matching each client’s desires as well as skillfully featuring a home’s unique presence and character. Jennifer studied Urban Land Economics at UBC and has had over 25 years in various sales and client care positions. Having relocated to the Lower Mainland in 1995, Jennifer understands the numerous intangible benefits of life on the coast with its unmatched weather, culture, and diversity. As your Realtor, Jennifer will be an advocate for you. Whether you are buying or selling, she will work tirelessly to promote your best interests. If you are selling, Jennifer will work with you to get you the fairest price in the least amount of time, by using current technology, team collaboration and effective marketing tools. If you are buying, Jennifer will provide you with relevant information and market data to assist you in becoming a well-equipped buyer with the strongest possible negotiating position. Jennifer achieved Platinum Club and Medallion status with her Exceptional Real Estate team selling over a half a Billion dollars collectively in Real Estate to date. In her first year as a Realtor, Jennifer received her first of many Real Estate awards, as the Rookie of the year. In her first nine years Jennifer consistently received Medallion status, an award only given to a top 10% realtor. Jennifer continues to be recognised as being in the top 5% of sales in Canada Homelife Franchise, in addition to being one of the top 10% agents in the Fraser Valley. Jennifer is well respected by her colleagues, other professionals and clients in the industry. Jennifer takes her clients needs to heart and preserves her relationships long after working with them. This has resulted in over 90% of her new client relationships being the result of referrals from those same past clients. 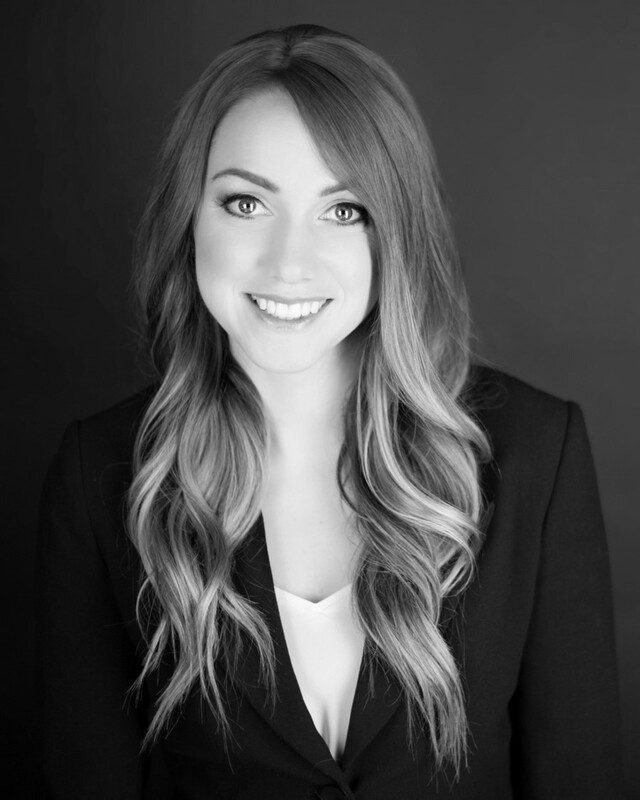 Client care is Jennifer’s number one objective and coupled with proven negotiating and communication skills, has resulted in her delivery of a world class real estate experience for all involved.